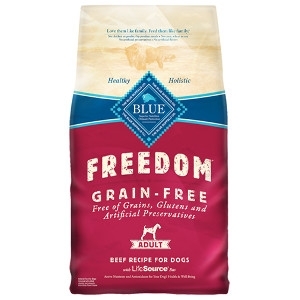 Our natural BLUE Small Bite Chicken & Brown Rice Recipe for adult dogs is holistically formulated to support the needs of dogs in the prime of their lives. 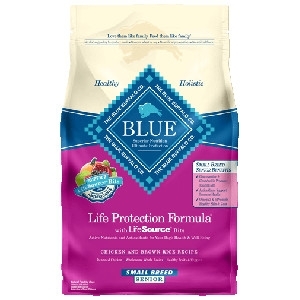 BLUE Small Breed Chicken and Brown Rice Recipe for senior dogs is formulated with ingredients chosen specifically to help them maintain their overall health and well-being. 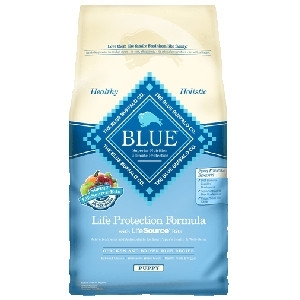 Blue Buffalo Chicken/Brown Rice Puppy 6lb. 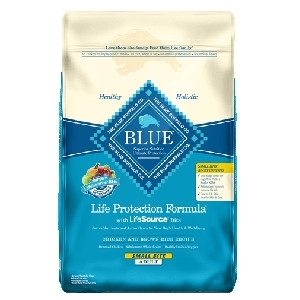 BLUE Chicken and Brown Rice Recipe for puppies is formulated with ingredients chosen specifically to help them grow up strong and healthy. 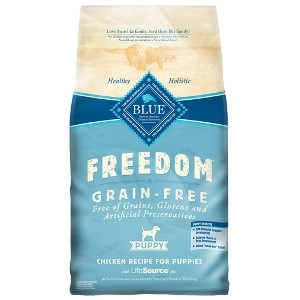 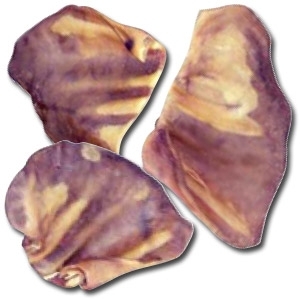 Puppies love our tasty chicken, and it provides them with essential amino acids they need every day. 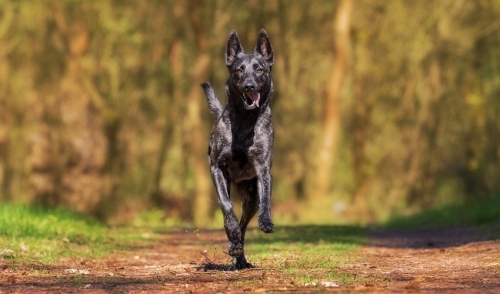 Hearty whole grains like brown rice, barley and oats supply the complex carbohydrates that your puppy needs for energy. 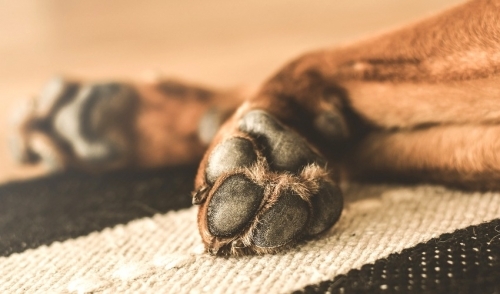 Whole carrots, sweet potatoes and peas are three of the nutrient-rich vegetables that your puppy will get in every bite of BLUE.